Our Industrial Joystick website has moved! Looking for our TS or CW series thumb controls, or our fingertip or heavy duty hand controllers? Our expanding Industrial Joystick product line can now be found at www.apem.com. 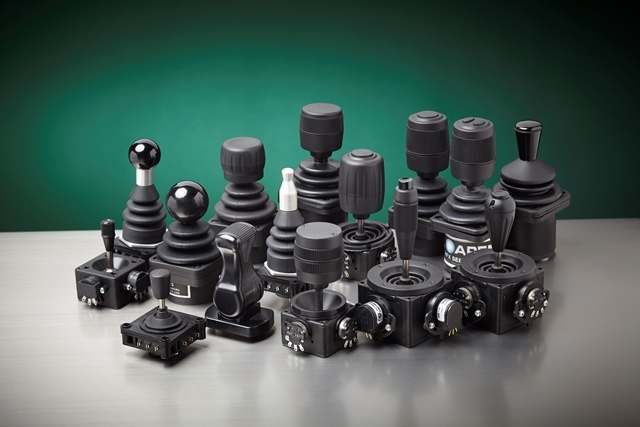 Find out more about our joysticks, as well as our extensive switch products at APEM, Inc.